Wishbone Day: Europe is switched on! Today is another significant day for our Wishbone Day team. 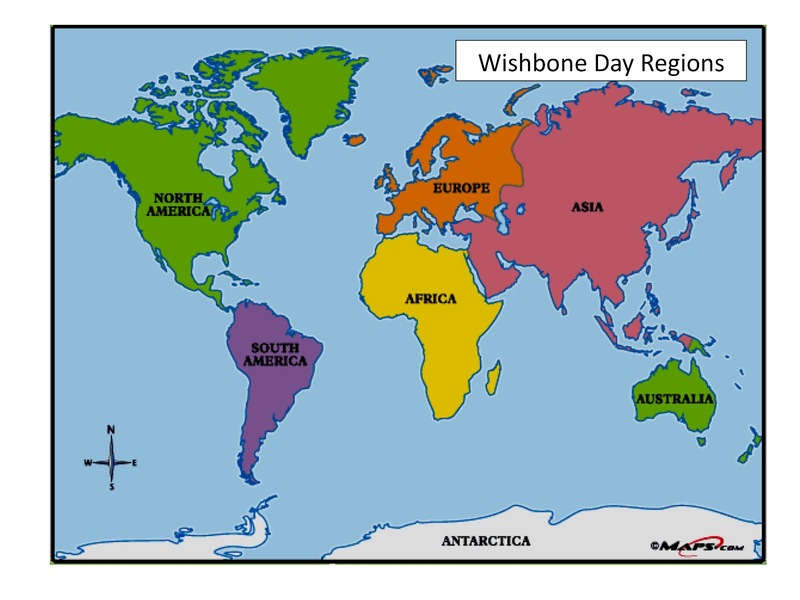 Maria Clarke joins our international team to support Wishbone Day growth in the region - Europe. Maria is switched on and ready to go! 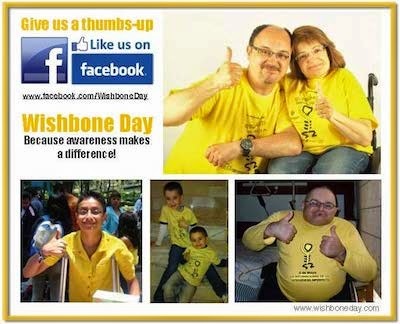 If you're ready to turn Europe yellow on Wishbone Day email Maria at europe@wishboneday.com and let her know what you have planned. My name is Maria and I am from the United Kingdom. I live in the North of England with my husband and West Highland Terrier. I am a counselling graduate, passionate about making the world a better place for people with rare conditions. I have worked in a number of organisations including ones supporting people with rare diseases, promoting awareness and providing support. I have seen and experienced first hand how greater insight empowers people and really makes a difference in their their lives. Promoting understanding, dispelling myths and sharing accurate information about Osteogenesis Imperfecta encourages acceptance, individuality and uniqueness. Please join us in welcoming Maria to the Wishbone Day team. We'll soon be introducing you to the Regional Liaison for Australia/New Zealand.